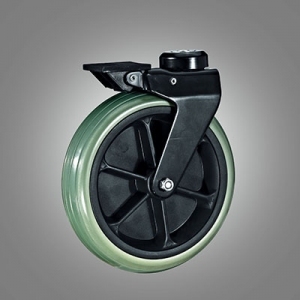 Souring casters & wheels from CHINA? The product data is only show the most common Standard Mounting data, other mounting data is available. 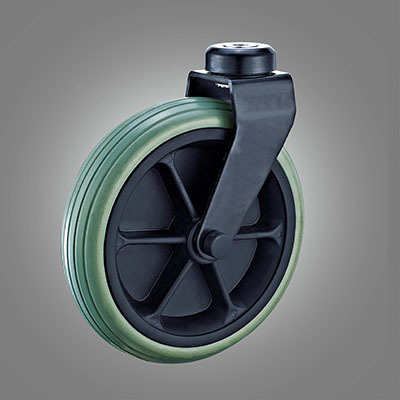 It just shows standard casters in on-line DORE shop, other wide variety of casters are available in DORE factory, if you do not find information you need, please contact us directly. DORE also provide custom casters solutions for specific industry needs, let's closely work with DORE experts to select the proper caster and wheel to fit your unique application needs. It could be beneficial for choosing proper caster to identify the industry environment and specific application by yourself, what's more, DORE works with customers in a wide array of industries and understands the specific needs, and we can work together to selecting the right caster solution for your application. DORE offers over 30 wheel material, plus the expertise and technology to provide a custom solution for any wheel application, whatever noise reduction to provide peaceful environment, non-marking to keep floors clean, or shock dampening to reduced damage costs, there is always right DORE wheels supporting your application, you just need to send inquiry with detailed requirement as DORE tries our best to strengthen legacy of trust and innovation in everything everywhere to assure DORE wheels are of the utmost quality. Copyright © Dore Caster Co., Ltd. All Rights Reserved.